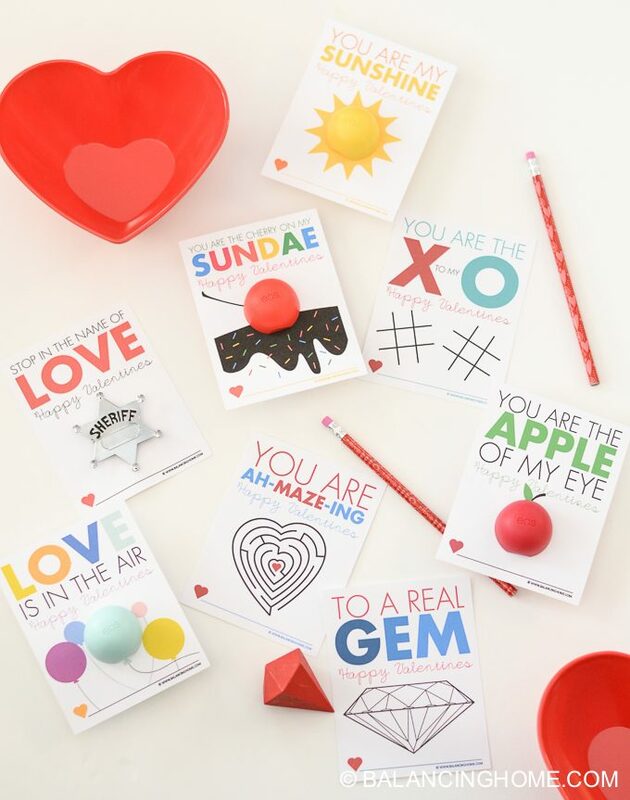 Non-Candy printables are my jam, because I was a classroom teacher and I know how much sugar these kids down on Valentine’s Day! 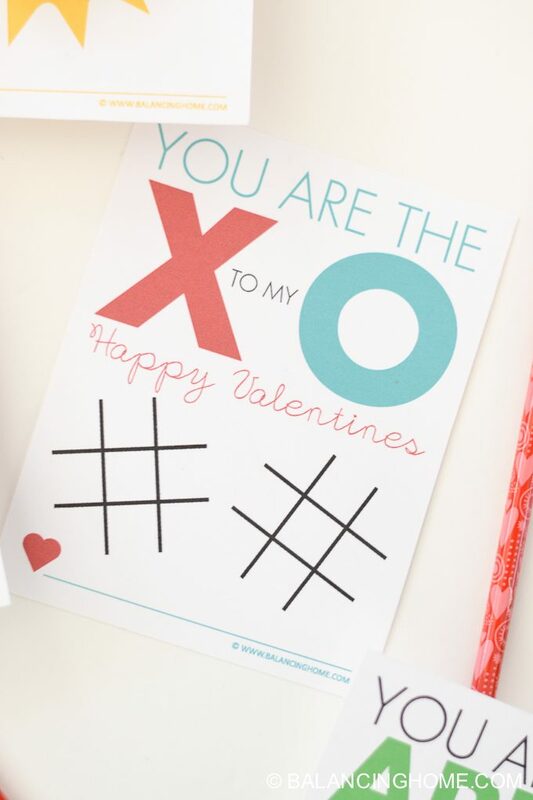 This fun Tic Tac Toe printable will not only keep their blood sugar even, but it will keep them busy too! 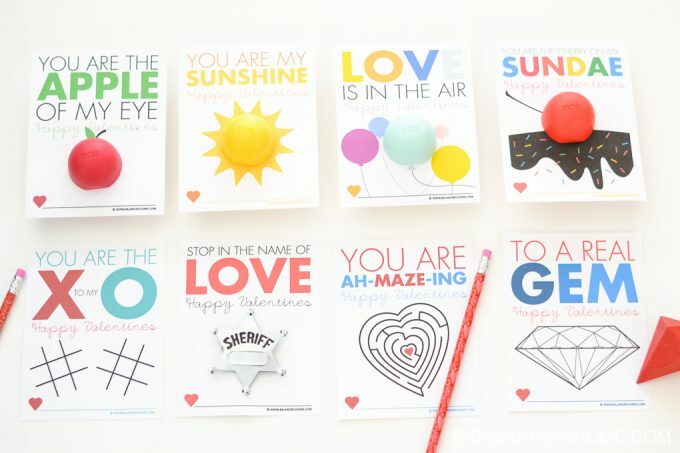 A pencil makes an awesome addition to this Valentine! 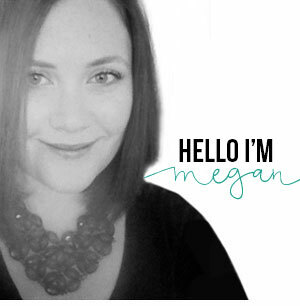 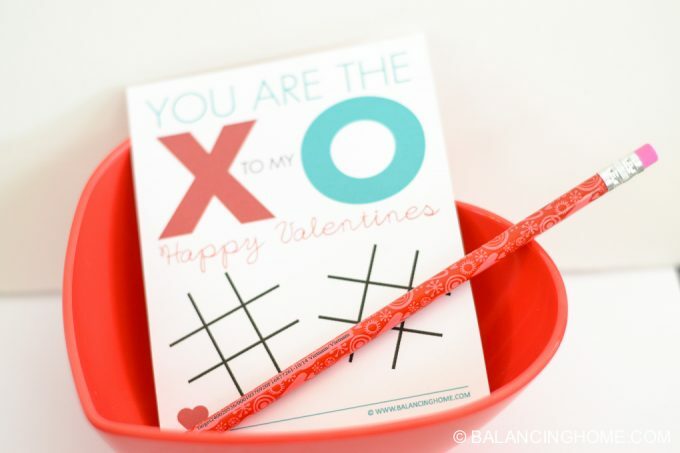 You can washi tape the pencil to the back. 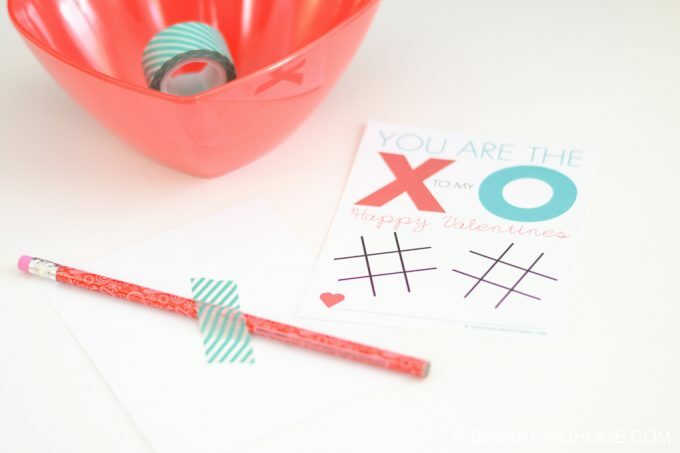 Washi tape comes off nicely, without ruining the Valentine and it looks cute! 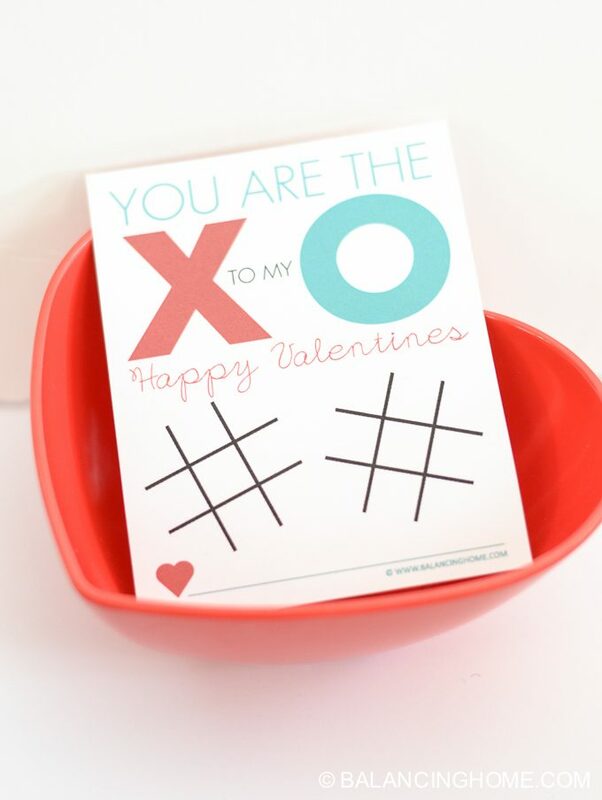 To download, You are the X to my O — A fun, free printable Valentine Activity– click on the big orange box below!